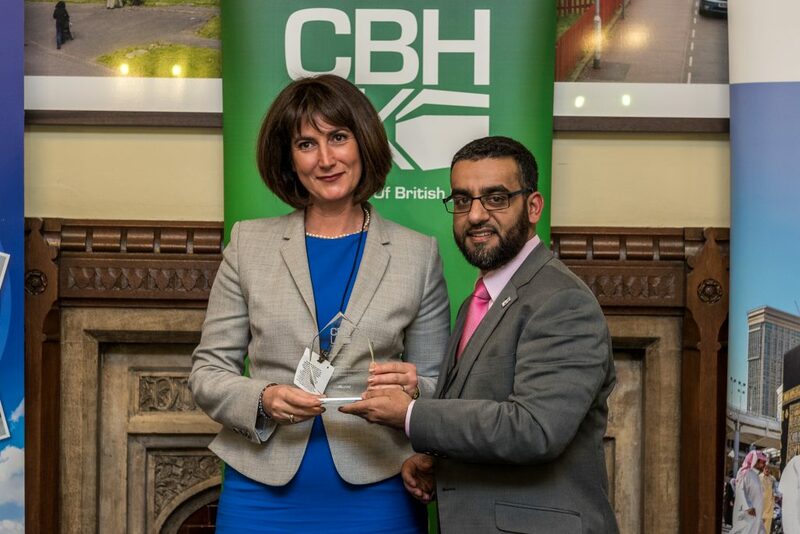 Patrizia Gallo receives the award for Saudia UK. 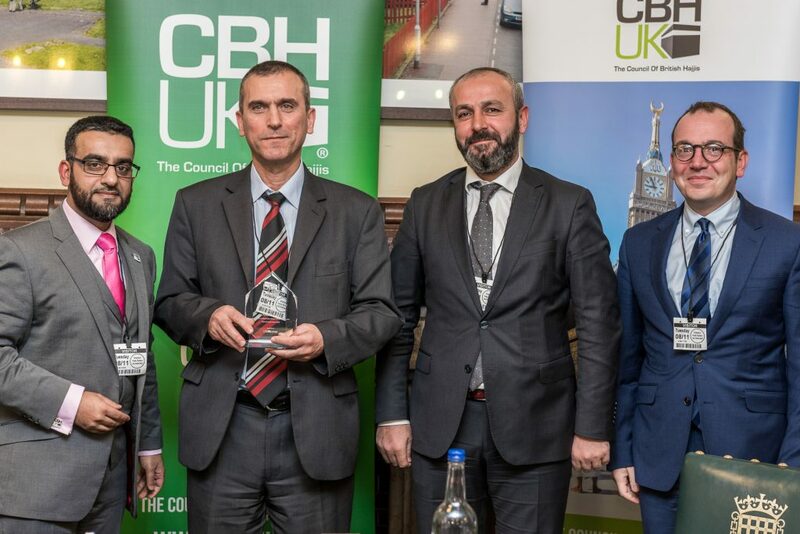 Turkish Airlines GM’s collect the award. 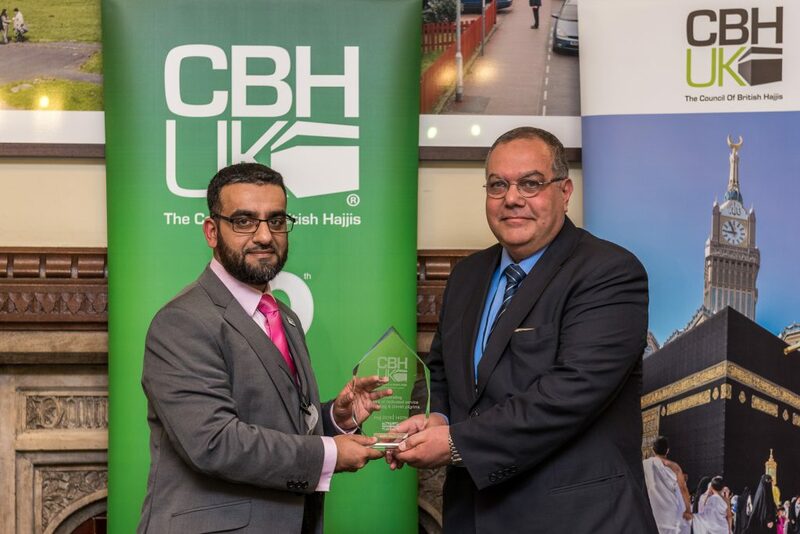 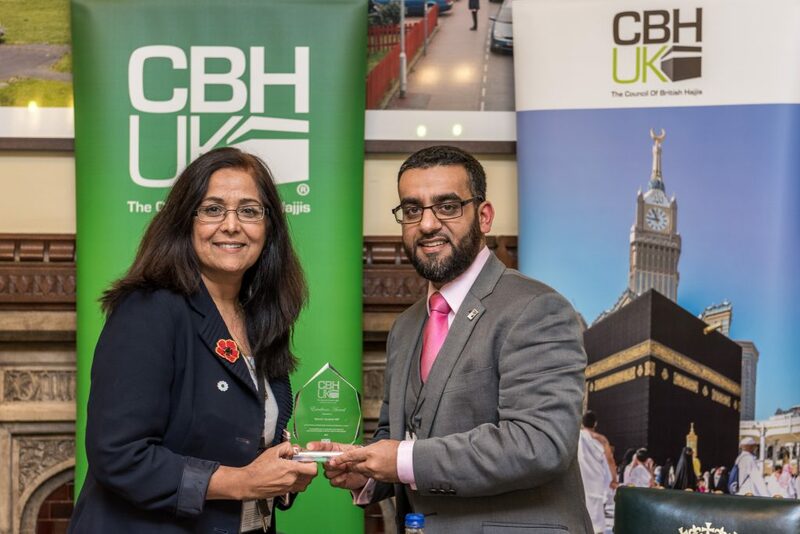 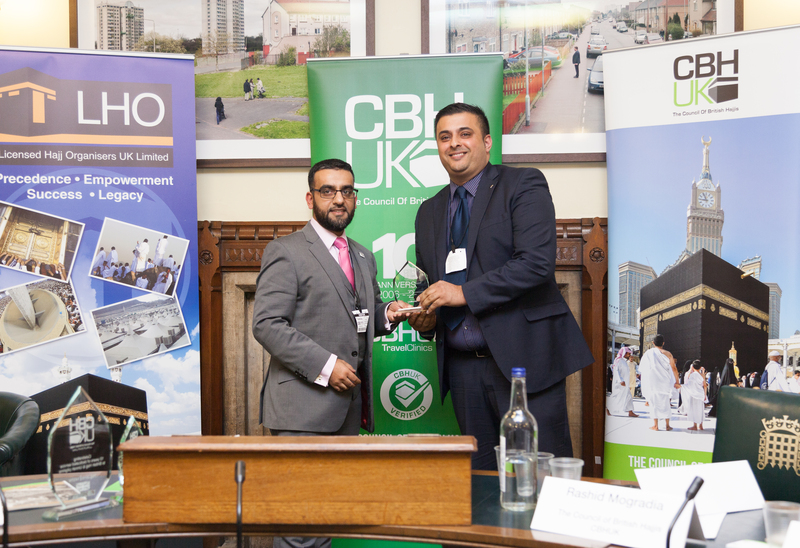 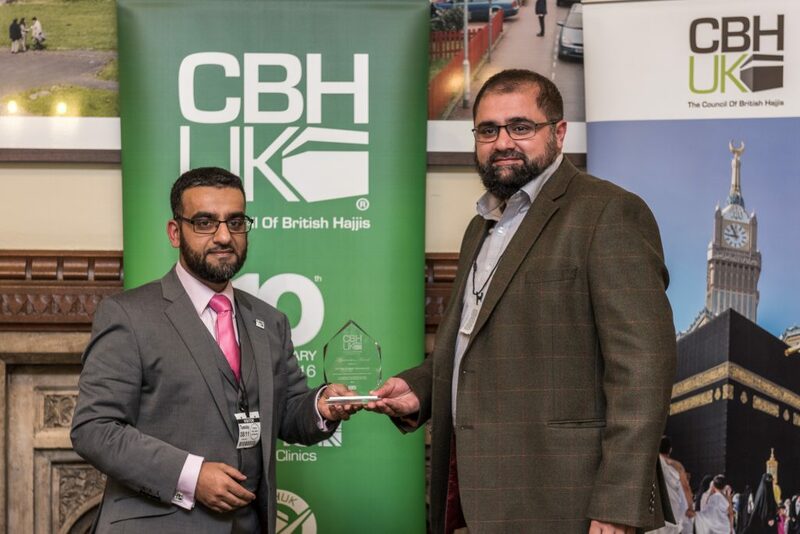 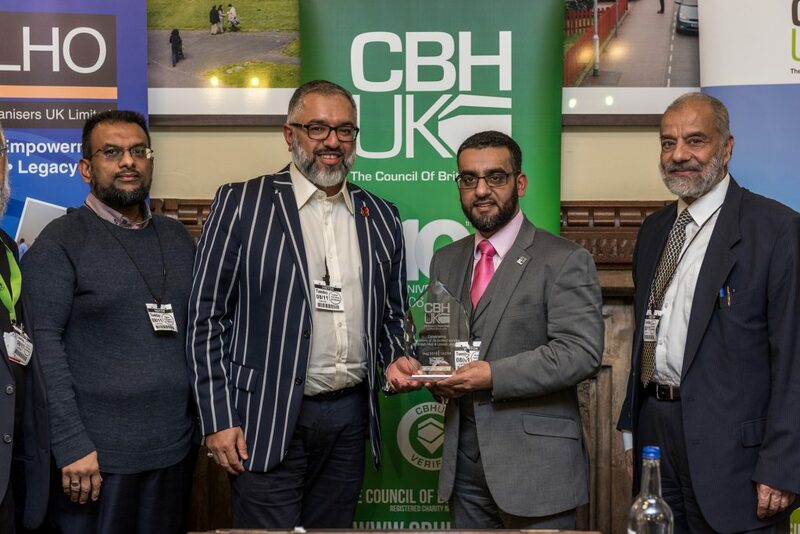 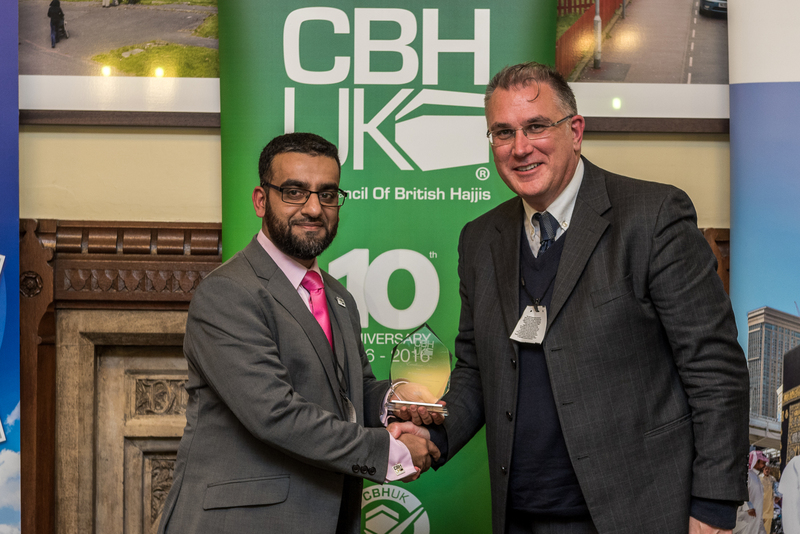 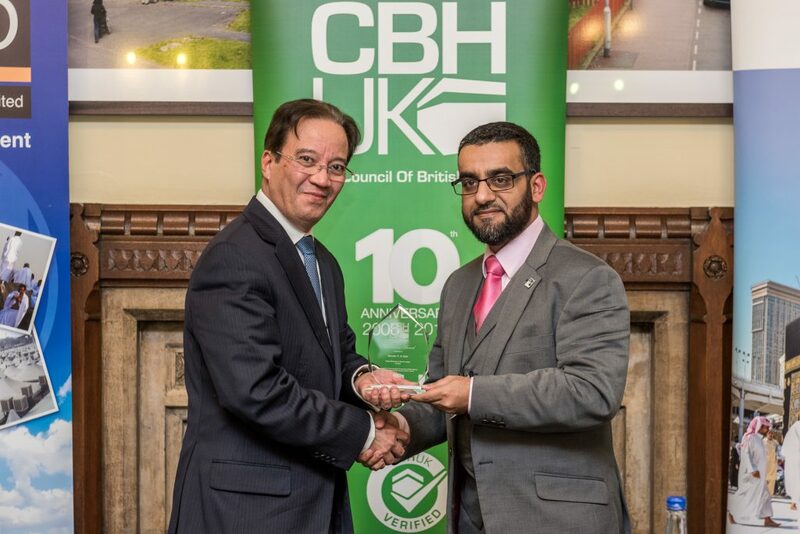 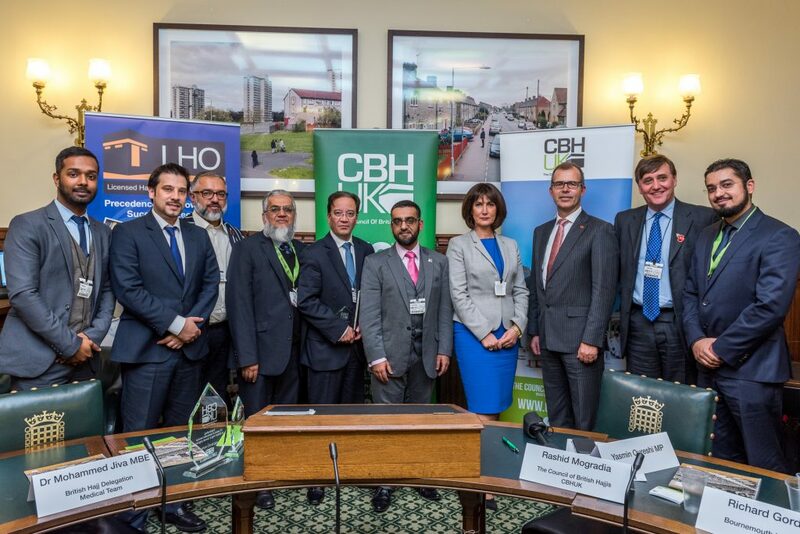 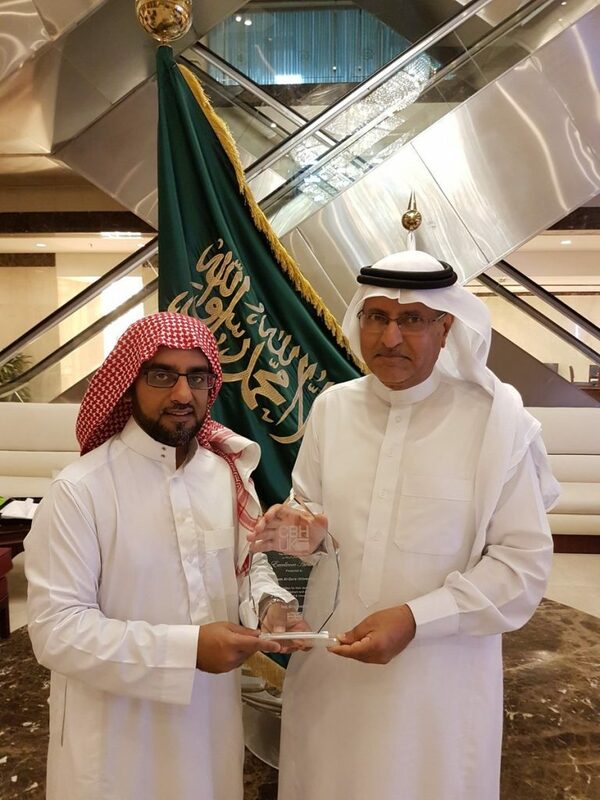 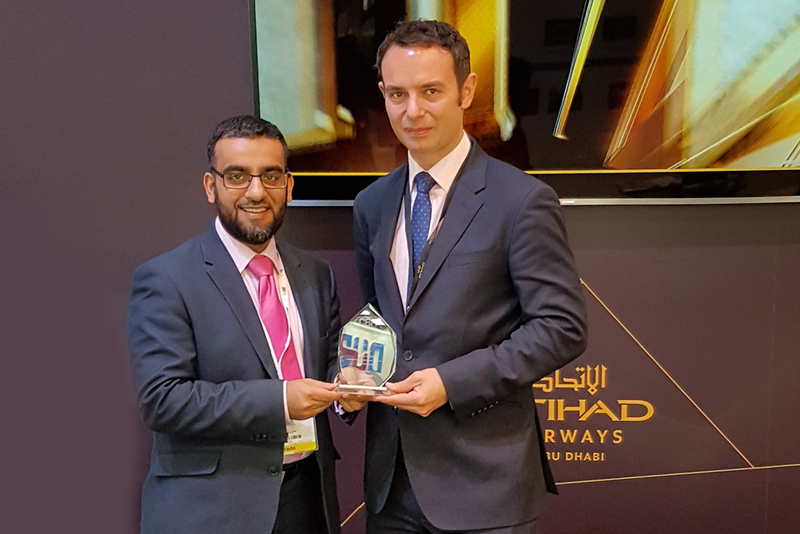 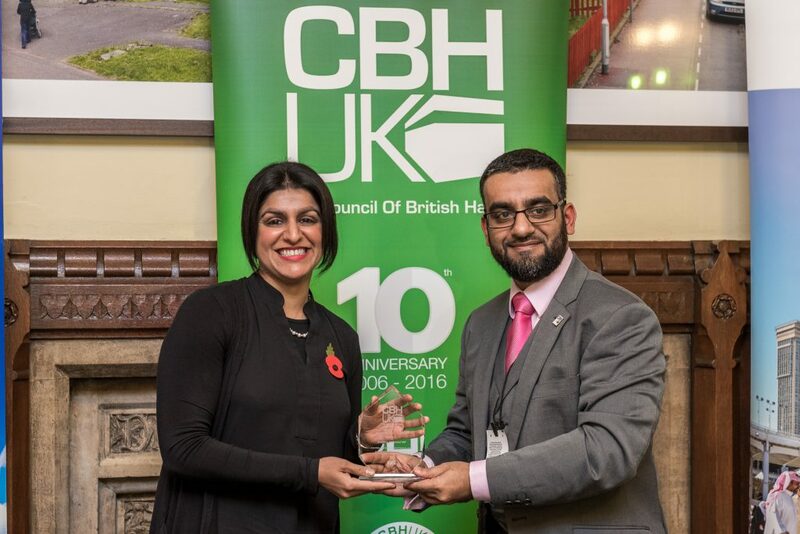 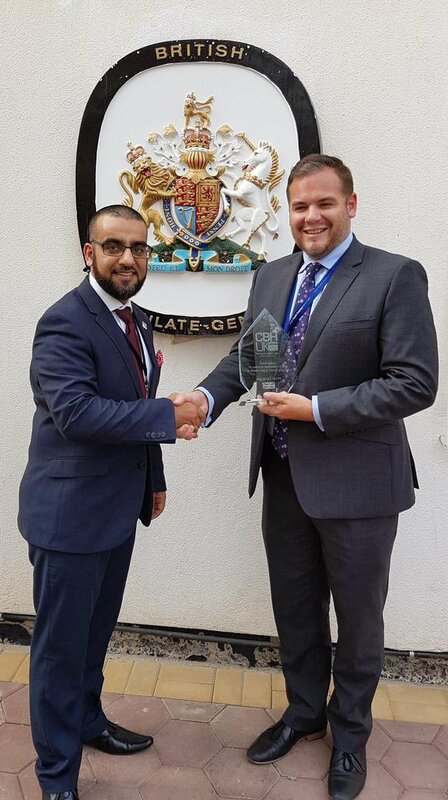 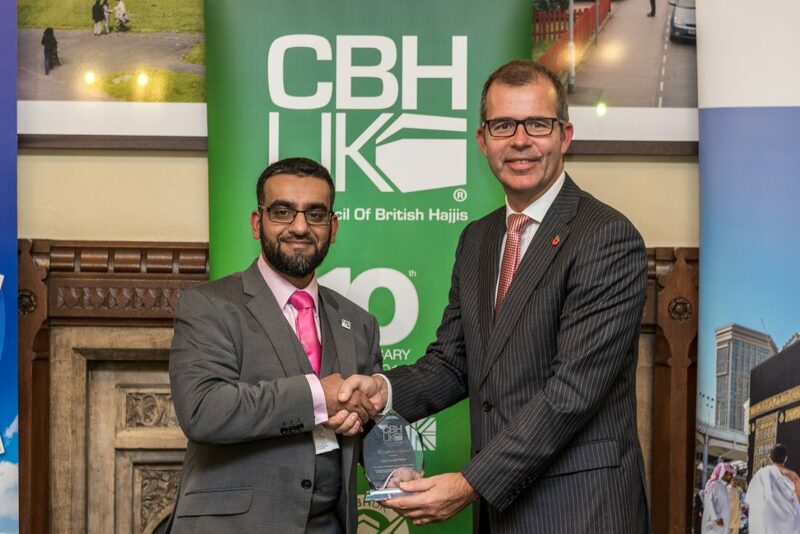 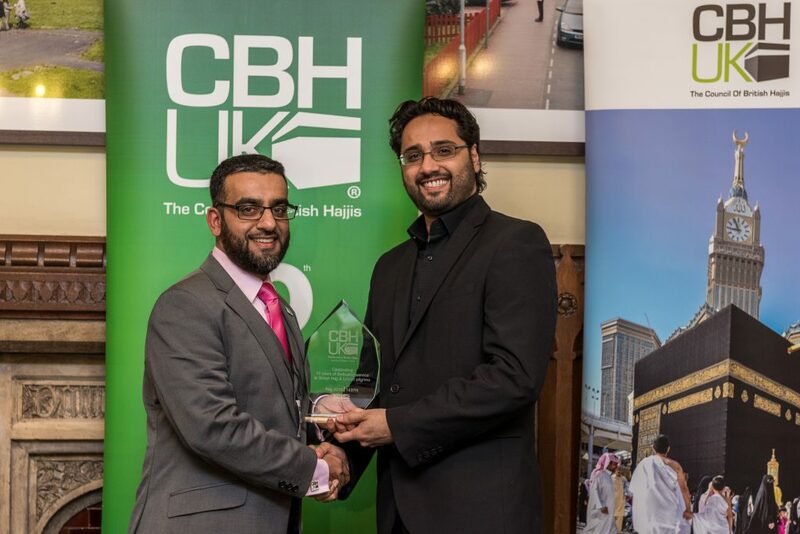 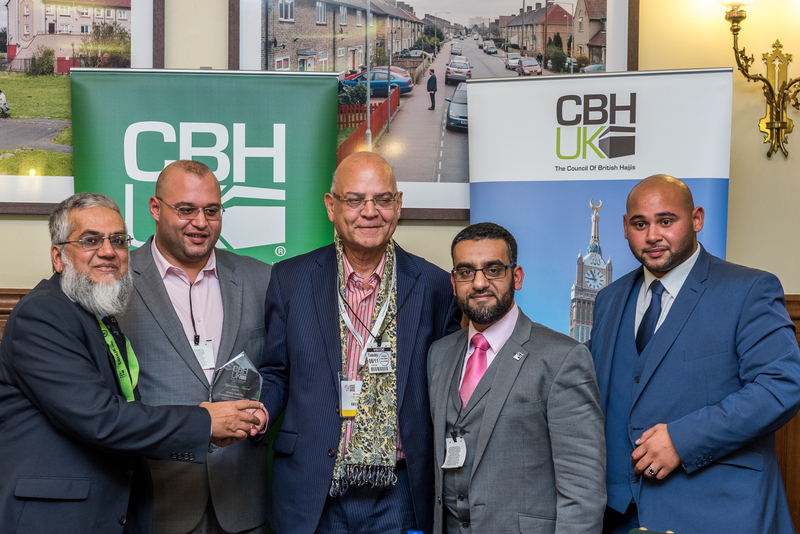 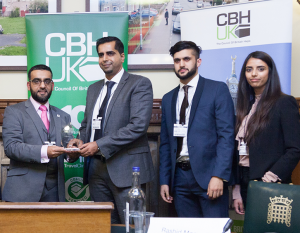 Dr Moussab receives the award for the ‘Disabled Hajj’.